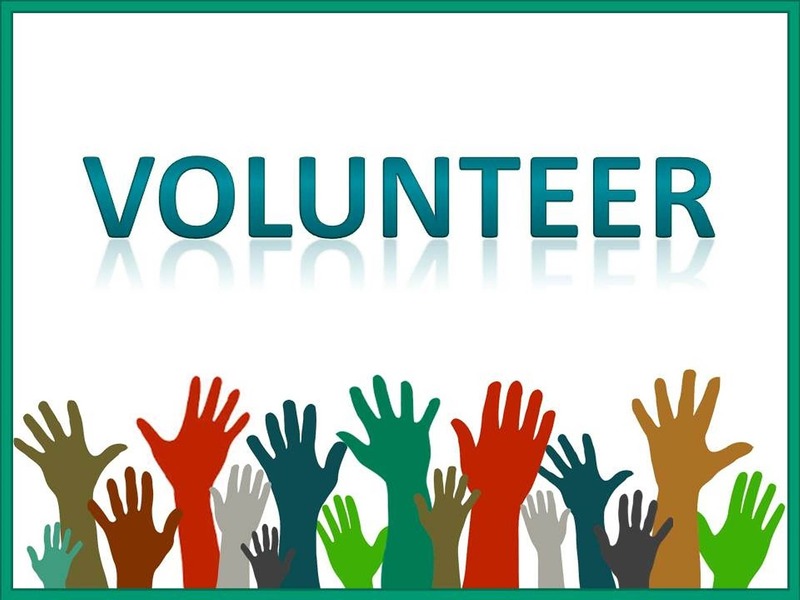 If the idea of recruiting volunteers has been a challenge in the past, you are not alone. But getting rid of the mind-set of recruiting for a task and switching to the idea of inviting a team can help. Recruiting sounds like work; inviting is a privilege. People want to be needed. Even more than that, they want to spend their lives doing something significant. So don’t ask people to do a job; instead invite them to join you in changing the world. People want to be needed. Even more than that, they want to spend their lives doing something significant. So don’t ask people to do a job; instead invite them to join you in changing the world. Never ask for help. This sounds counterintuitive, but asking for help doesn’t work. Appeals from the pulpit and the bulletin aren’t effective because they sound desperate. Instead of begging, try tapping and inviting. Invite people to join your teams on a trial basis. It’s in everyone’s best interest to allow people to try things out for a while before making a commitment. This allows people to leave a ministry quickly and gracefully if it’s not a good fit. Help people find their spiritual gifts, heart, abilities, personality and experiences that they can put to work in ministry. Developing a system to help people discover their unique ministry profile will aid in plugging them in where they will be most fulfilled and fruitful. Establish job requirements. Everybody can serve somewhere, but certain jobs require special screening. For instance, in children’s ministry, after the tap but before on-the-job training, a background check and a safety procedure class are required. Establish and communicate clear expectations and prerequisites for each area of ministry. Train on the job. Don’t make the training process too complicated. Simple systems are usually effective. Allow people to observe and then discuss what happened. Then allow them to serve while you observe, and offer feedback. If all goes well, cut them loose to serve with appropriate supervision and evaluations. Promote for excellence. Look for people who do things well. Remember, Jesus teaches us that those who can be trusted to do small things well can be trusted to take on more (Matt. 25:23). Value your volunteers. Most volunteers also have jobs, families, and other commitments, so wise leaders encourage their teams regularly and help each member feel valued. Be creative and find ways to celebrate people and their contributions. This article is an excerpt from Jim and Jennifer’s book, Start This, Stop That: Do the Things that Grow Your Church (Abingdon, 2012). Used by permission. The book is available through Amazon or Cokesbury. Jennifer Coward is executive pastor at Harvest Church, a United Methodist congregation in Warner Robins, Georgia. Jim Cowart is the founding pastor of Harvest Church, a United Methodist congregation in Warner Robbins, Georgia, and author of Leading from Horseback: Lost Lessons Every Church Leader Needs (Abingdon Press, 2018), available at Cokesbury and Amazon.